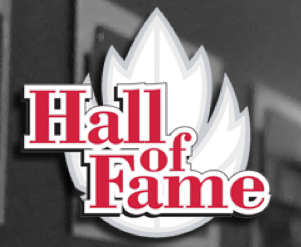 Canada Basketball has announced that the 2015 call for nominations for the Canadian Basketball Hall of Fame is now open. 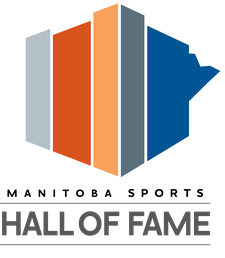 Inductees are awarded bi-annually. In 2013, Andrea Blackwell, Bill Coulthard and Candace Jirik (nee Clarkson) were inducted in the athlete category. All nominations should contain a complete record of the merits and achievements of each candidate, including a biography, letters of support, and news clippings. 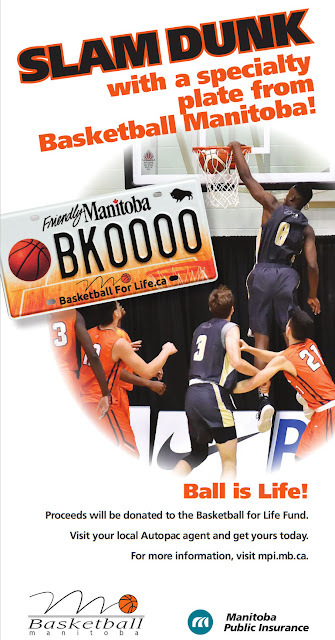 All nominees must be either a Canadian citizens, a resident of Canada for a minimum of five years, born in Canada or made their distinguished contribution to the game of basketball while in Canada. Players must be retired for a minimum of five years from active duty at their highest level. Teams must be at least five years removed from their significant milestone. Coaches and officials must be retired for a minimum of two years or one year if the individual is 65 or older. Builders are exempt from specific timelines with respect to entry.